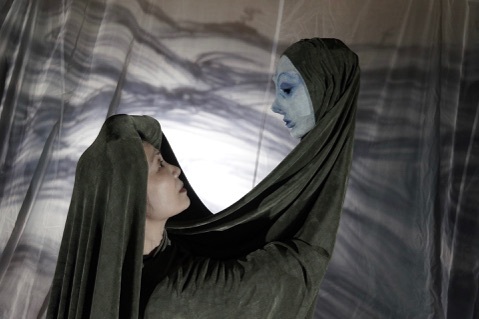 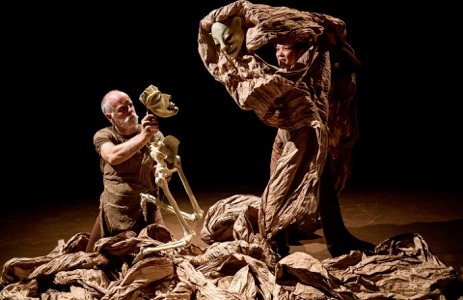 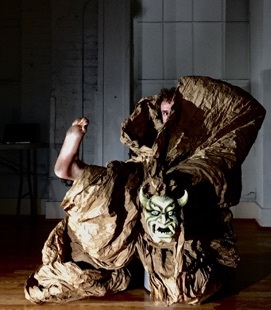 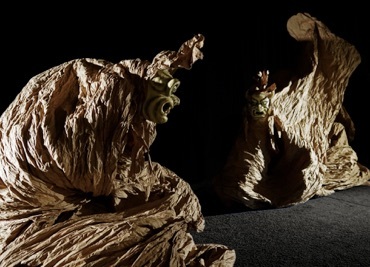 Inspired by a classic Chinese poem, Tian Wen is an experimental puppetry performance that uses living sculpture, stylized movement, and live music to depict universal human experiences that Hua Hua Zhang has observed since journeying to America in 1996. 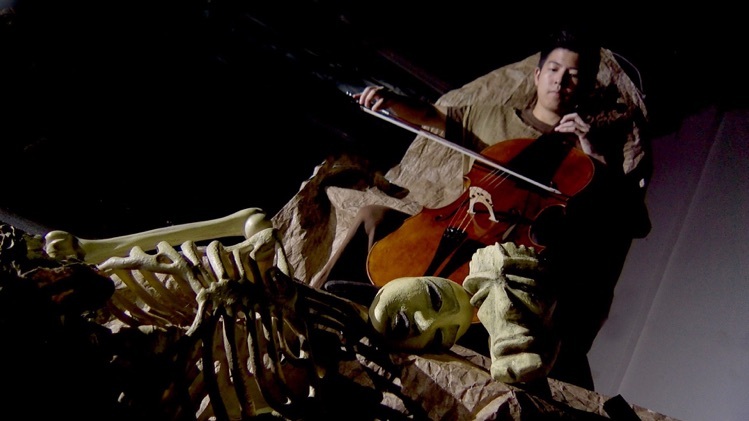 In the individual segments--or dreams--of the performance, Zhang explores themes of loneliness, competition, compassion and self-reflection, as well as the balance between love of self and love of other. 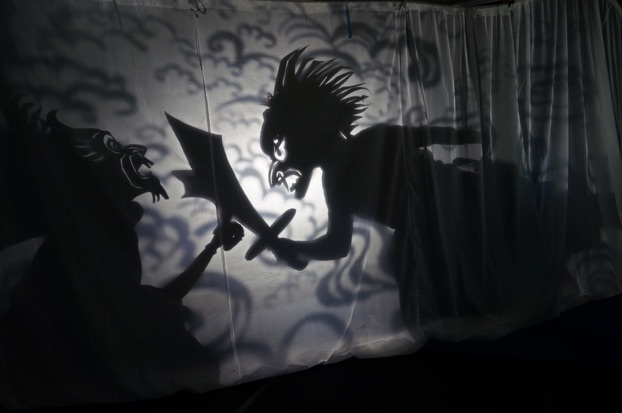 The show is still a work in progress.